PLEASE NOTE: This blog formerly known as The Meridiani Journal is now Planetaria (http://planetaria.ca)! TMJ was first started in 2005 when the primary planetary exploration missions at the time were the Mars rovers Opportunity (landing in Meridiani Planum) and Spirit. 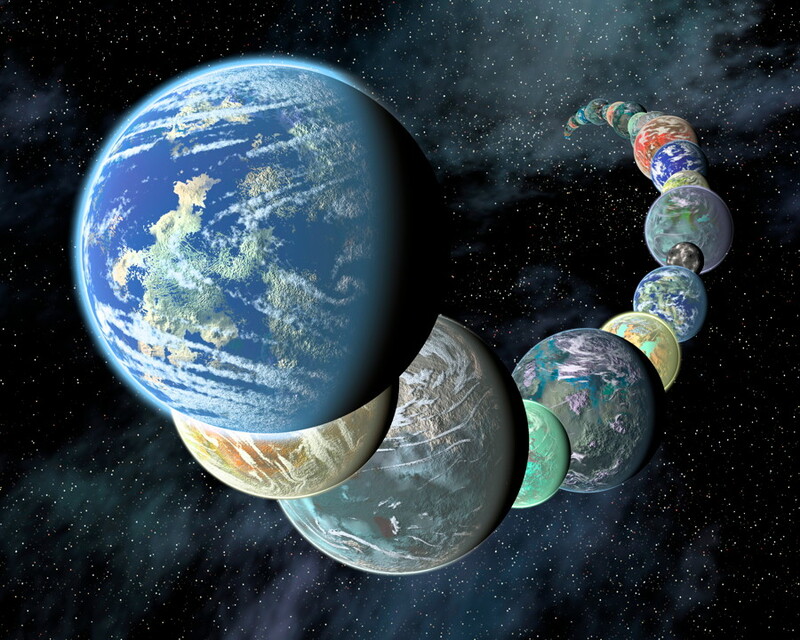 Now there are many different missions happening as well as thousands of exoplanets being discovered, so the new name is a better and simpler reflection of that. The old domain for TMJ still works and now redirects to Planetaria, as well as all previous links.